A soft relaxed khaki belted leather biker. 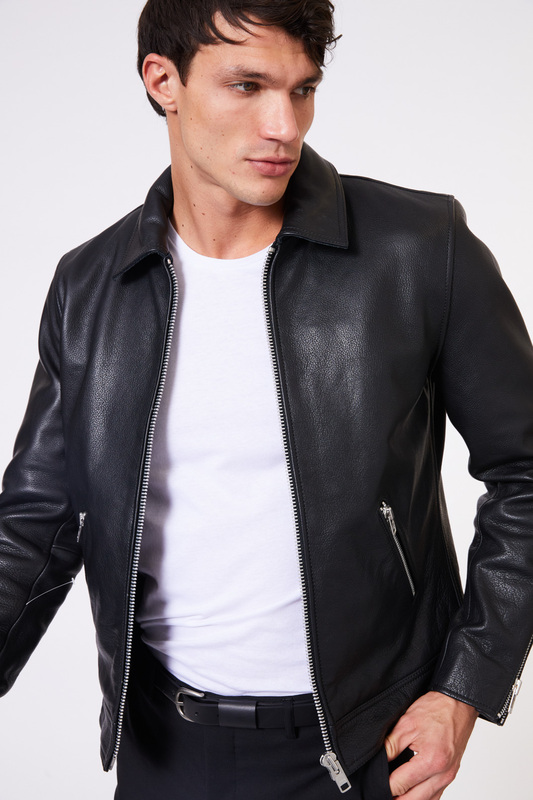 Washed lambs leather gives a vintage feel from the very first wear. 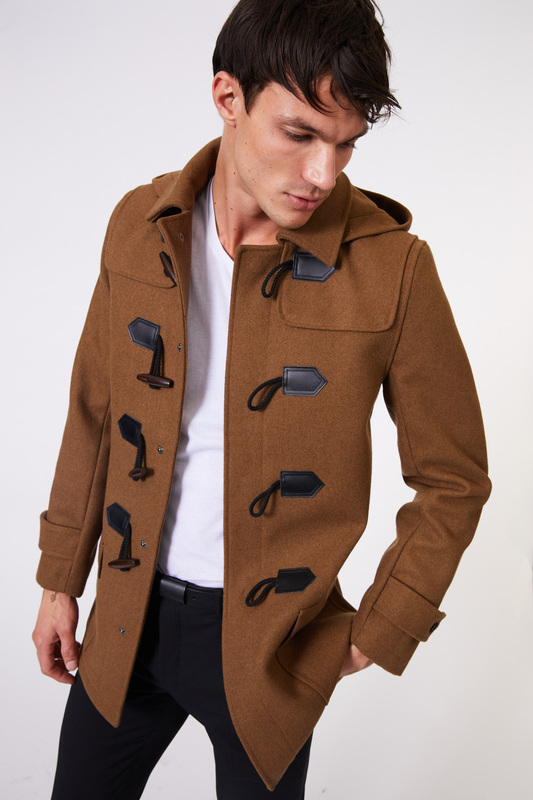 Antique silver hardware gives the jacket a tough edge. This style is also available Mocha and Black.